You are here: Home / Lounge Lizards Unite! 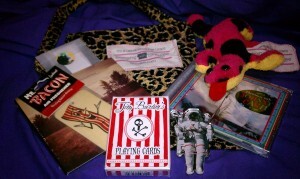 This is the exclusive, FREE Lounging with LannaLee mailing list and community. Support Group! Fun Force! 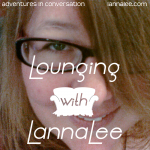 The perfect place for all lovers of Lounging with LannaLee to hear more about what’s coming up! Let’s break that down a little more for you. Teasers to Premium Podcasts/Content: Once per month Lounge Lizards will have access to Premium Content BEFORE it goes premium. A great way to try before you buy! Automatic entry to Monthly Drawing: every month we will draw one person’s name to receive a prize package from Lounging with LannaLee! 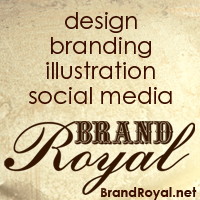 *Each person can win the monthly drawing only once per calendar year. I bought or made all of these items.